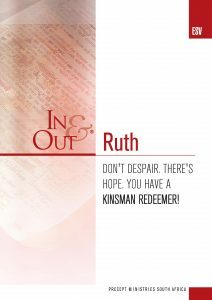 Kinsman Redeeemer (Ruth) ESV In & Out – Dont’ Despair. There’s Hope. You Have a Kinsman Redeemer! 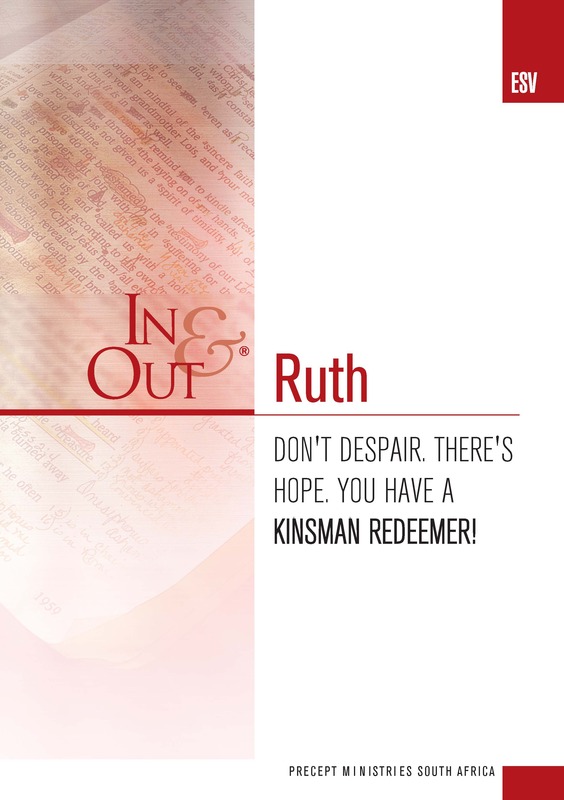 ← Kinsman Redeeemer (Ruth) ESV In & Out – Dont’ Despair. There’s Hope. You Have a Kinsman Redeemer!